The domain windsea.no has been registered. 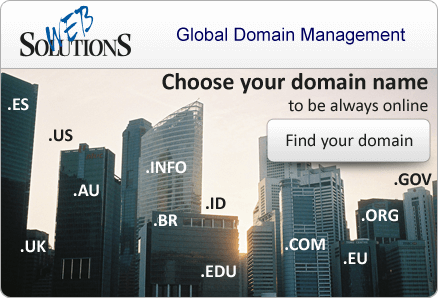 Search globally between approximately 450+ different TLD's. 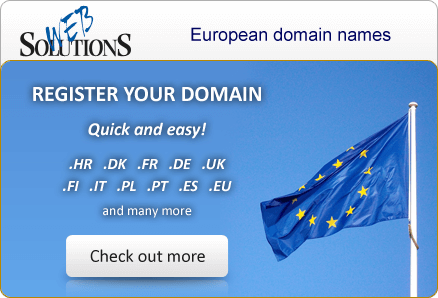 Anyone can now register .no domain names via our proxy service. Click here for more information.